As conscious consumers (or folks on the path towards conscious consumerism), living in a non-circular economy complicates things. 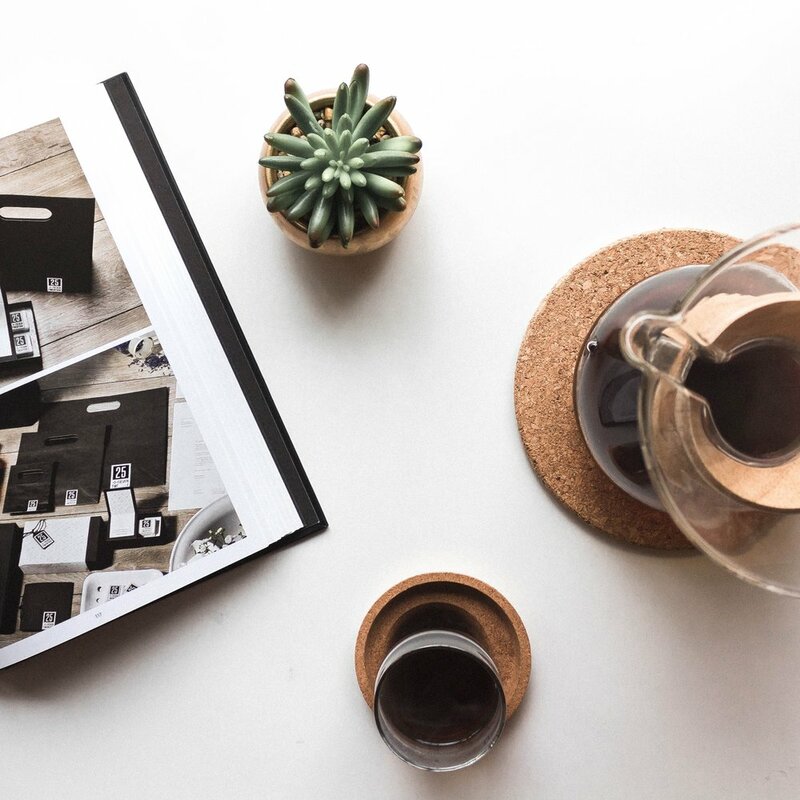 Most of our products are designed with the short term in mind — they’re meant to be convenient, cheap to make, cheap to buy, and aren’t typically made with the life cycle of the product (or its impact on the environment) in mind. Clothing is no exception. In fact, as far as typical fast fashion goes, clothing production has been the the unfortunate gold standard for waste, cheap production, and linear production. In an ideal world, production would be circular — meaning: products are designed with the end of their life in mind from the beginning of it. 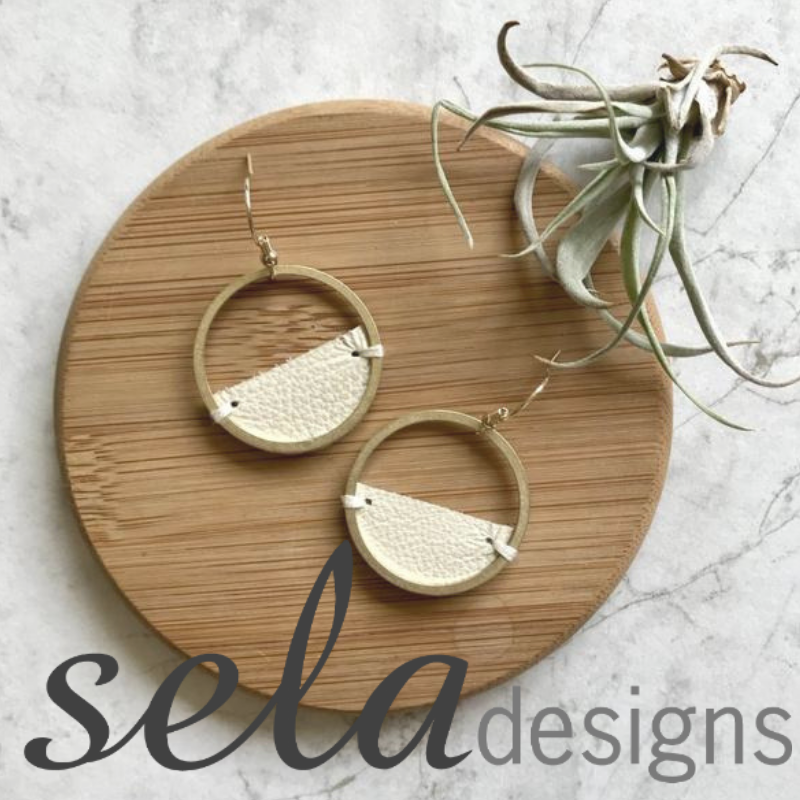 Pieces made with natural fibers, in factories that recycle their waste and water, and reuse/recycle/compost their pieces at the end of their life are the most sustainable. But, of course, it’s not the norm (yet). If you’re anything like the average American Joe, you’ve tossed trash bag upon trash bag of clothing into the dumpster before without giving it a second thought (upwards of 81 lbs of textile waste, per person, per year). Maybe you toss said trash bags off to your local Goodwill, or maybe you even pass them on to a friend. Either way, clothing waste is in the US is a huge issue that isn’t disappearing anytime soon (especially with the rate that people are Kon Mari-ing their closets). What’s the big deal? It’s not like you’re sending hazardous chemicals or plastic that takes years to biodegrade to landfill. Why is clothing waste an issue in the first place? Most clothes are made of synthetic fibers which, like plastic, take years to break down, or may never fully biodegrade. In fact, when stuck in a landfill, clothing made from synthetics like polyester or lycra release methane, a harmful greenhouse gas, and take at least 30-40 years to biodegrade. It’s not an “out of sight out of mind” matter, and even cotton clothes woven with synthetics don’t biodegrade as easily as natural fibers like organic cotton, linen, hemp, tencel, etc. We have way too many clothes to begin with. Combined with the fact that our clothes aren’t made to last, the sheer amount of product sent to landfill (both from retailers and consumers) is insane. Most of these clothes are forgotten about, or worse, incinerated. With a “Less but better” mindset, you can shift from buying clothes you don’t really need that aren’t made to last to buying “investment pieces” that are made to last for years to come and, hopefully, won’t need to be disposed of. The brands in my List are all great jumping off points to look for ethically made, quality pieces. When a piece has plenty of wear left but may not fit your body or style anymore, you can sell it or gift it to someone else. Host a clothing swap with friends or sell them with resell platforms like Poshmark or Depop. For pieces that are towards the end of their life or you don’t feel could be resold, upcycle them into new-to-you products that you can use around the house. Cut up old t-shirts to use as cleaning rags, headbands, and more. Or, you can transform old clothing into completely new clothing if you have the creative skills for it. A quick Pinterest search of “upcycling clothing” should do the trick. Does this shop need donations of this kind right now? If the answer is no to one or both of these questions, scout out another secondhand shop or consider upcycling or recycling the piece. Once a garment has reached the definite end of its lifespan, chances are there are ways it can be recycled into something completely new. Not only does recycling keep clothing out of landfill, but it reduces the need for new, virgin fabrics which can be costly and not-so-eco-friendly to produce. Keep reading for a list of where and how to recycle your clothes by type. 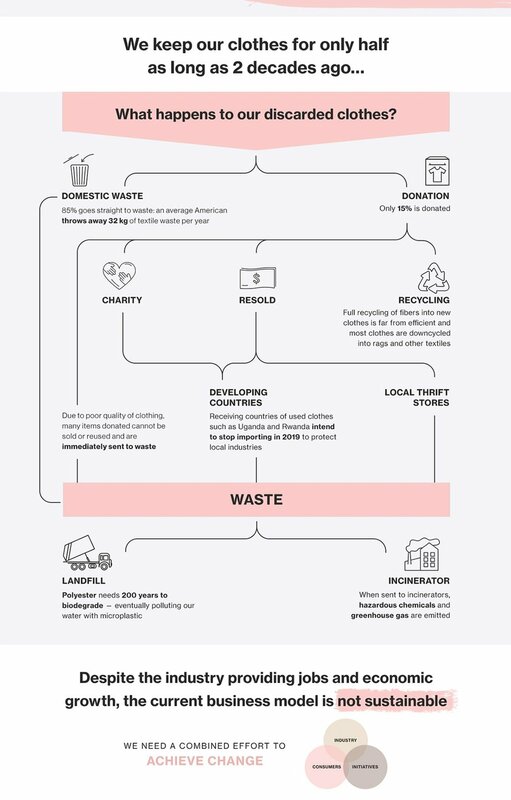 Keep in mind that you should have resources available locally (or semi-locally) for textile recycling — so it’s not really as hard as it sounds. Do a quick Google search for “your town + textile recycling” and see what pops up. ReSpun: Marine Layer’s recycling program that accepts any and all (non-spandex) tees. Patagonia WornWear: Patagonia will accept any of their old clothing back to recycle. Terracycle: an incredible recycling program that can almost literally recycle anything. You do have to pay for the box to ship things back in (which is semi-costly), but worth it! Brass Clothing’s “Closet Clean Out”: Brass sends you a pre-paid mailer that you stuff with clothes and send back. They send it to a textile recycling center in NC. I didn’t see any restriction on type of clothing accepted. Dress for Success: A really cool organization giving women who don’t have access to interview appropriate clothing your gently used work-wear for free. Knickey: This organic underwear brand has partnered with a NYC organization to recycle all unwanted underwear (any brand, condition) and will even send you a free pair in exchange. The Bra Recyclers: Ensures bras don’t end up in landfill by recycling them into new product/insulation/bedding. Free the Girls: An incredible non-profit that helps victims of human trafficking start their own businesses reselling gently used bras in their communities. Coyuchi for Life: Coyuchi’s circular subscription program that recycles old linens and towels and send you new ones regularly. USAgain: accepts used clothing and household textiles in any condition at their recycling drop of locations. Local to Denver: Sustain-Ability (will recycle almost anything - such a great resource for Denver friends). Before I dug deeper, I knew textile recycling was a thing, but wasn’t sure where to begin sending my own clothing in. I hope this post can be a recurring resource for you (it will be for me, anyway!) for when your clothes wear out.